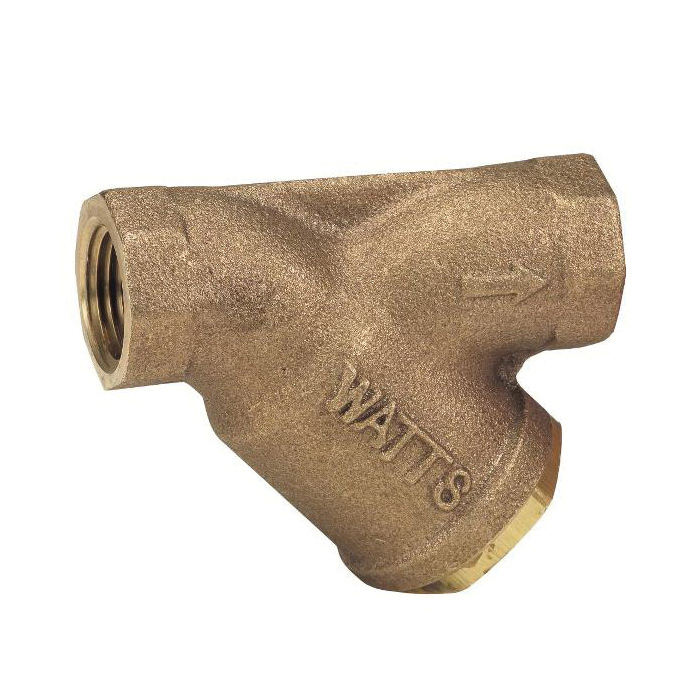 Series LF777, LFS777 wye-pattern lead free cast copper silicon alloy strainers are designed to protect system components from dirt, rust and other damaging debris in the piping system. This series features a solid retainer cap with gasket. The LF777 and LFS777 features Lead Free construction to comply with lead free installation requirements.